Pacific Rim Uprising HG plamos are definitely a thing and we’ve got our first look at the box art for the plamos from Bandai featuring lead Jaeger mech, Gipsy Avenger and Obsidian Fury. 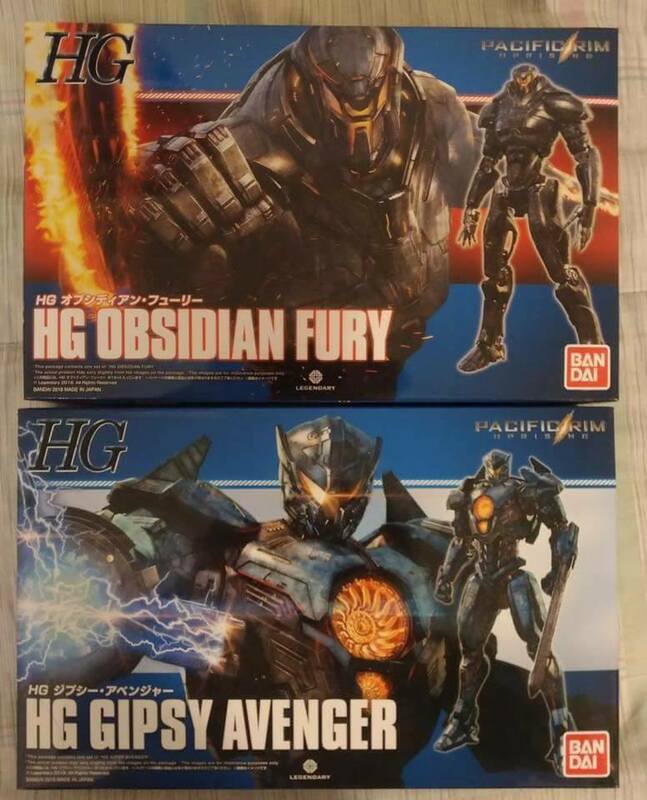 No release date for the Philippines for these Pacific Rim Uprising HG Plamos but I’d wager this’ll be out sooner than what we expect. Anyway, check out the Pacific Rim Uprising HG Plamos below as posted by the page Mecha Alliance. At this point in time, I still have no clue who Obsidian Fury is or whether he’s one of the good guys or one of the bad guys. Remember it looks like Newt is involved with the return of the Kaijus in Pacific Rim 2.